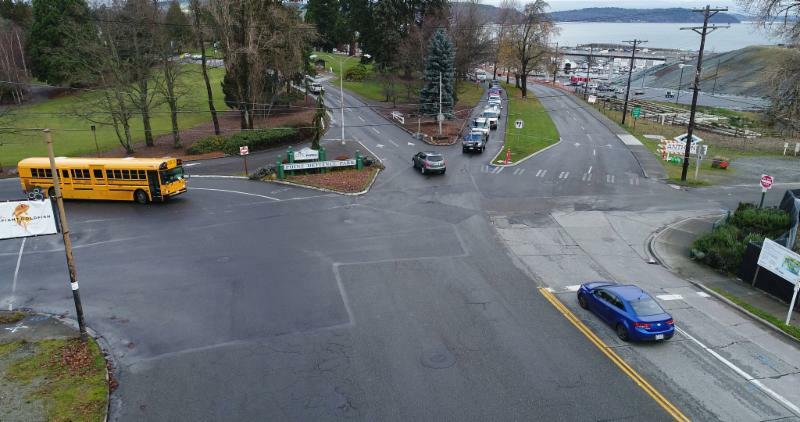 Point Defiance Park and all of its attractions will remain OPEN once construction on a roundabout begins at the Pearl Street entrance. The work might start as early as January. 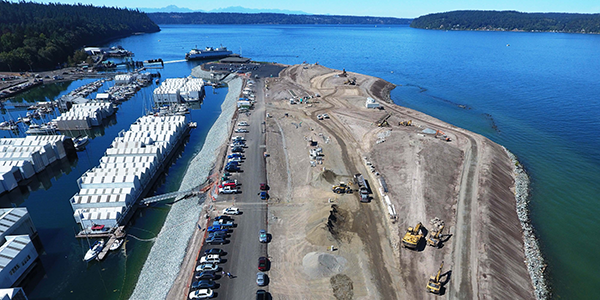 After it does, detour signs will help drivers and pedestrians navigate into and out of the park and make sure ferry riders and boaters can safely get down to the terminal and boat launches. The project should last about four months. One of the biggest tips we can offer is to use the Mildred Street entrance if you don’t need to get down to the boat launches or ferry terminal by way of Pearl Street. To get to Mildred Street from Pearl Street, turn west onto North 51 st Street and follow the curve at the end. We’ve posted more tips and information here. 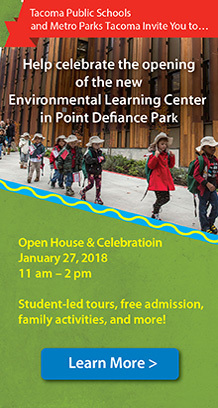 You can learn about all of these improvements, ask questions, and also learn how to get involved through camps, volunteer opportunities and more at our open house Saturday, Feb. 10 from 10 a.m. to 2 p.m.
Additionally, public comment will be received on the final Point Defiance Park Parking and Circulation Plan before this plan moves forward for adoption and a final design phase. 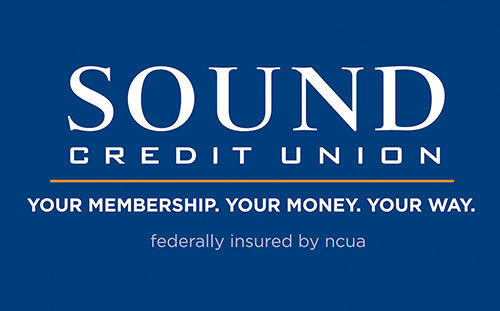 We’ll post details and a schedule on our Facebook and DestinationPointDefiance.org pages closer to the event. 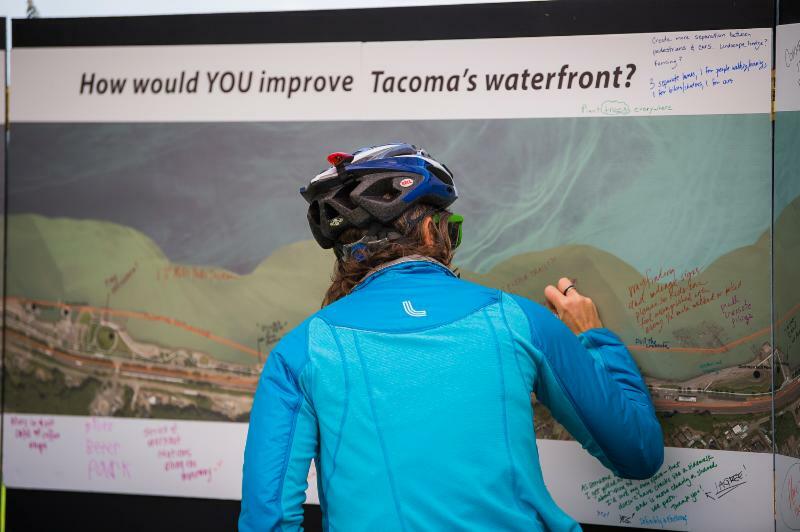 How would YOU improve Tacoma’s waterfront? 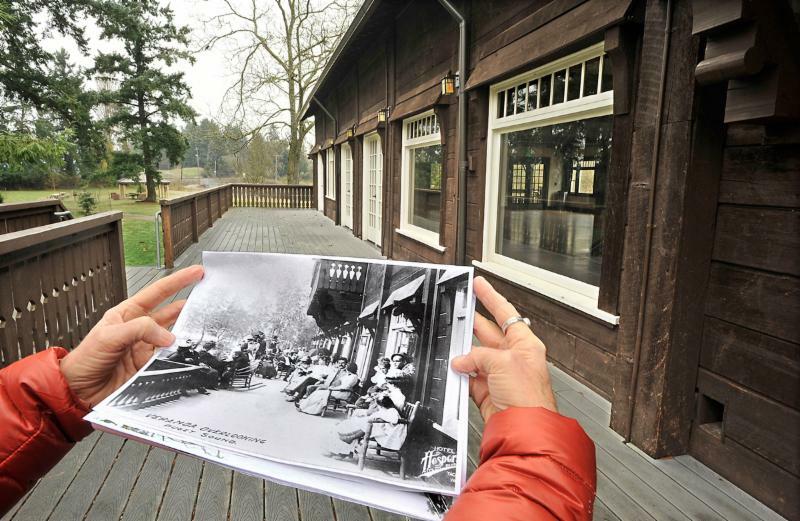 Head over to Portland Avenue Community Center, pick up a marker and jot down your ideas on the big, three-panel photo display of Tacoma’s Ruston Way waterfront. What should you say? Tell us how YOU would improve our waterfront. 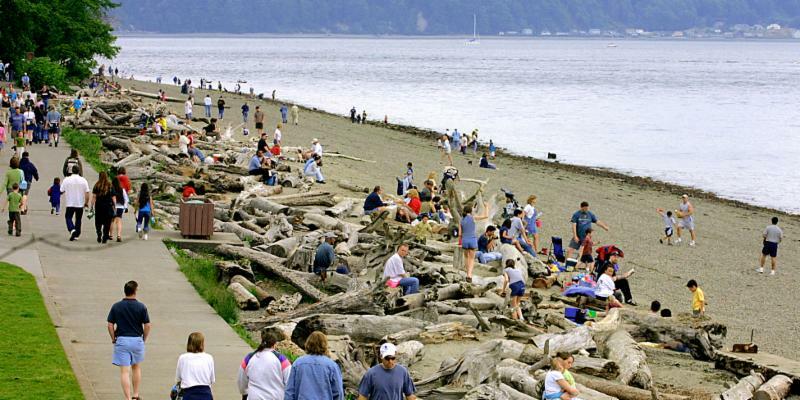 We’re asking because Metro Parks and the City of Tacoma are taking a deep look at Ruston Way in particular and Tacoma’s waterfront in general. The aim is to work with the community to create a vision for the waterfront well into the future – what it looks like, what it offers, and how it can be improved. So keep an eye out for the traveling photo display. You may already have written on it at Downtown to Defiance in September. It will be at Portland Avenue Community Center for a couple of weeks and then ... who knows? The waterfront belongs to everyone no matter where they live in Tacoma, so look for it in community centers and other public locations. 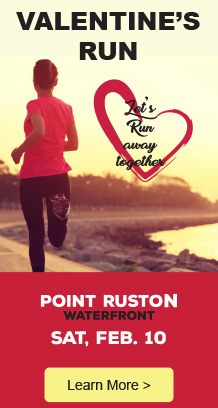 We’ll post locations and other ways you can get involved on the project website, EnvisionOurWaterfront.org. The topics above are only a small sample of what’s happening in the park district. The new docks at Wapato Park are almost finished, and public restrooms at the W.W. Seymour Botanical Conservatory are under construction. 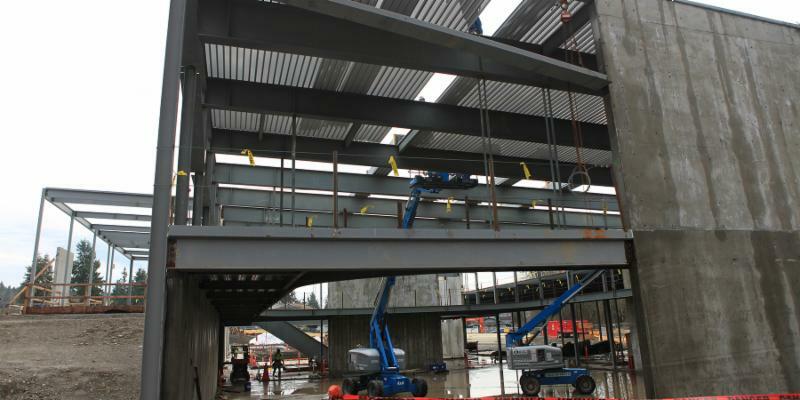 Check out the Eastside Community Center website for updates on construction progress, and be sure to check this newsletter’s calendar of events for fun things to do. The Oakland, Calif., home where I grew up with my brother and sisters was just outside the city’s DeFremery Park. 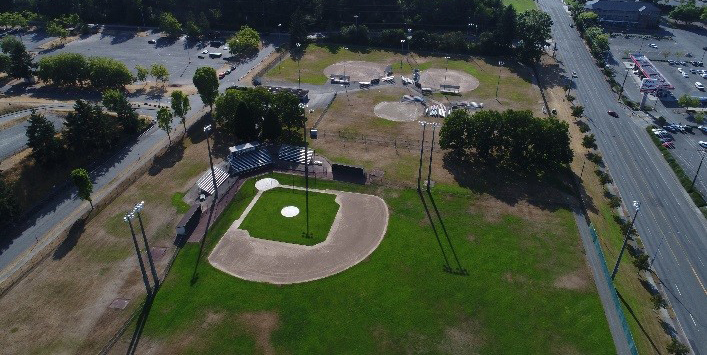 In the 1950s, it boasted all kinds of athletic fields, tennis courts, a community center and a swimming pool that attracted people from all over. It’s where I learned to play baseball and basketball – I didn’t play much football – chess, even table tennis. I attribute access to that park and its programs to my own and my siblings’ development into productive adults. Not only that, but many of my childhood friends and acquaintances, with whom I shared the park, went on to become outstanding athletes and political leaders. 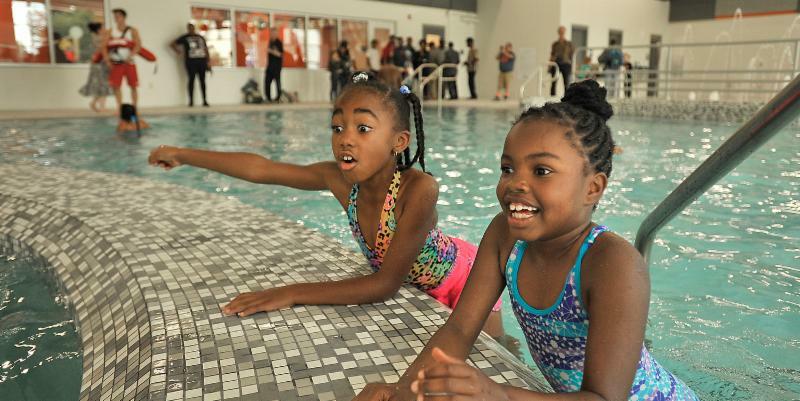 Parks and recreation programs are important. 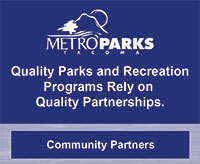 That’s why Metro Parks and Tacoma Public Schools introduced a program this fall called the Whole Child Access Pass. 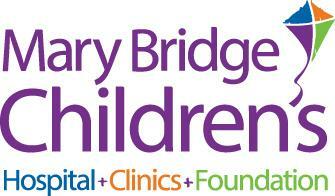 It gives all 27,000 children enrolled in the school district, and their families, discounts and special offers. 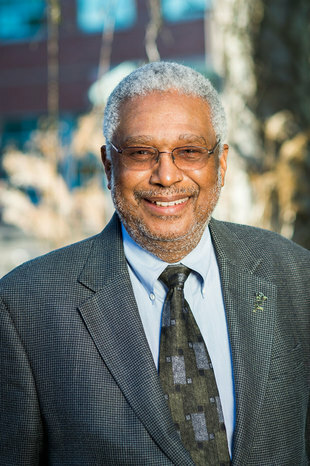 Weather-based system ensures sustainability, saves money, time. exactly the same. Do you know where it is?